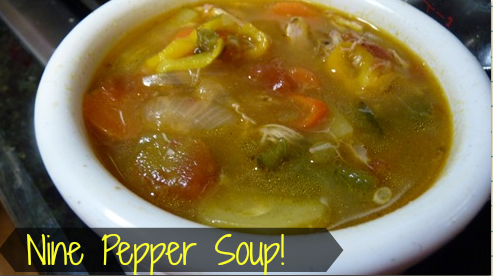 You are here: Home / Recipes / Nine Pepper Soup! I promise that this Nine Pepper Soup is not as hot as it sounds. I wasn’t really intending to put so many peppers in it…really. It just sort of happened. My goal was a good vegetable and chicken soup…..so….I opened the refrigerator and started pulling stuff out….chopping stuff up. And….I was not disappointed. 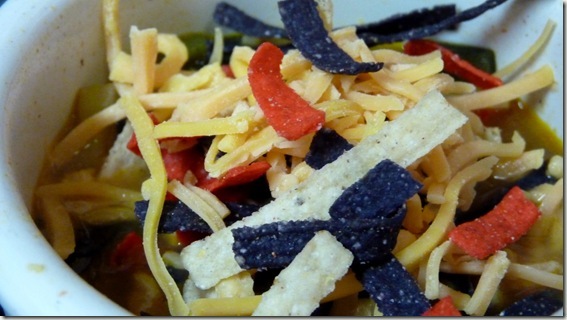 Threw a little cheese and some tortilla strips on top….and I had the best tasting tortilla soup. 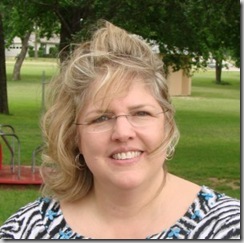 My tortilla strips came from HEB and they were FREE….otherwise, just chips would do. 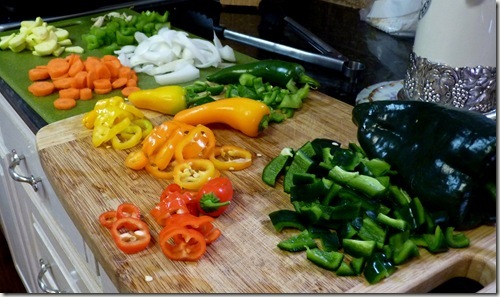 Chop all the bell peppers, onion, poblano, carrots, celery, zucchini, and garlic pods. Saute the carrots, onions, celery, and zucchini in 1/2 tsp oil first until tender. Set aside. 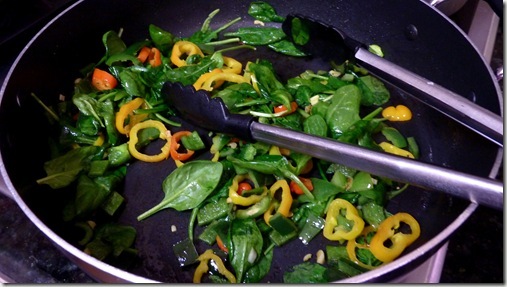 Saute the peppers in the rest of the oil, adding the spinach leaves and garlic in after they are almost tender. Stir and cook until the spinach is wilted. Boil the rotisserie chicken in water for about 30 minutes to make a good broth. You can use raw chicken for a richer broth but I always use leftover chicken for soups. Add all the ingredients together and cook until the flavors are melded nicely….maybe 30 minutes.